This week is VBS at our church and I'm volunteering so I'm out the door as early as a bird. I wont be early on visiting with you all but I promise that I will drop by as soon as I can. It's blah off cream/off white. I want it to be red and be called the Boudoir. Hmm? 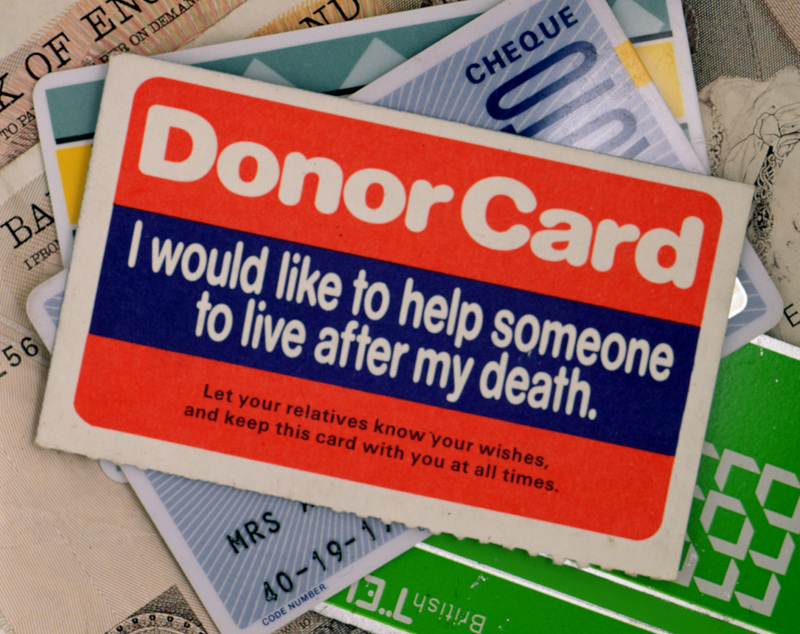 It's on my driver's license that I'm a donor. Is that what you mean? So I guess I don't. I need one. Love your cartoon about the glass! Have a great week! I love train! I listen to them allthe time. Great choices! Haven't heard Train in ages. Abba is one of my favorite groups! I like this song by Train. I'm not too familiar with their music, other than Soul Sister and now this one. I'll have to listen to some of their music later. Thanks for sharing! Happy Monday. Love the song by Train! Have a great week. Well, there ya go. Nice songs. You sure have a variety of things here on your Post, I kind of got lost. lol Have a good day. Good picks! Have a good day! Pizza is my favorite food, and I have to admit that my glass is usually half empty. I hate that! Love your music choices and your ice cream cone!!! Those are both great choices!! Train was on my list too, but I opt for Cher instead. Great pics. Hey where's our Spotlight button? Were you busy today? Haven't seen you around at all. I just finished seeing everyone myself. Whew! Okay, later Girlfriend! Love Train. I haven't listened to ABBA or Train in Forever! I know we do this on Monday but it was a great way to start my Tuesday morning! I love your answer for your Bedroom color, that is a good one! Abba and Train are two of my favorites. Who doesn't love Mama Mia and Marry Me? Excellent choices! Thanks for stopping by, I'm so glad you did. Your blog is great! Thanks for visiting me! Come anytime, maybe we can get my wonderful guy to grill us a steak! 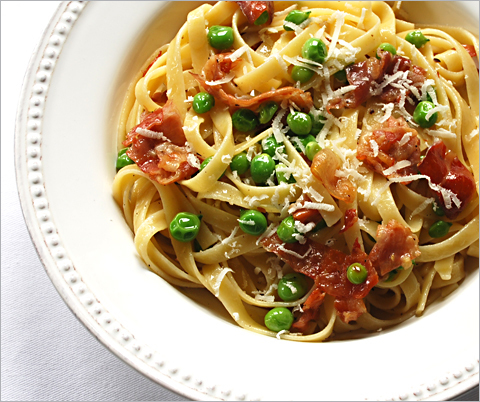 The Fettucine looks so good! OMG I'm an ABBA freak!!! I totally forgot about them for this weeks theme and Train is... AWESOME! Great pics!